Make your kid’s breakfast time fun with this Kutchina Nora Kidzz sandwich maker. This model has a chic Spongebob design which your kid will absolutely fall in love with. 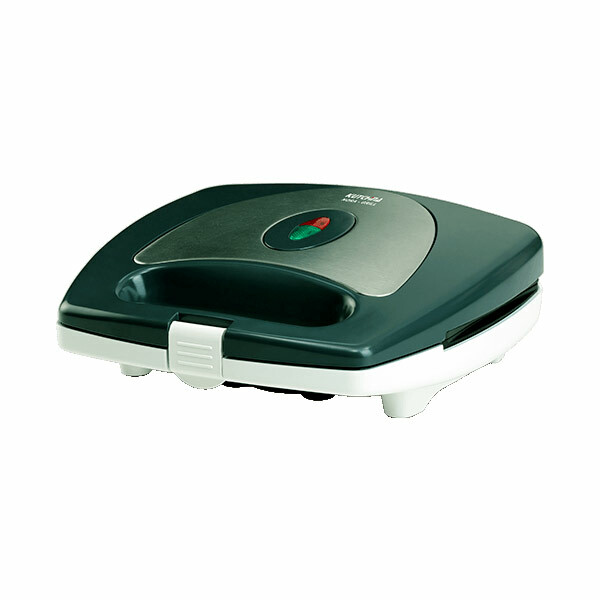 The heating plates of this model have a non-stick coating and are designed to leave a fun impression on sandwich bread slices. This model includes thermostat control and an indicator as well. Use the handle to lock the appliance when using it.